Scandinavian interior design, spacious, light, gorgeous apartment in the heart of the city with the King Garden view surrounded by the most hip restaurants and bars, and must-see sights. You get one of the best views - the beautiful garden while staying in the centre. 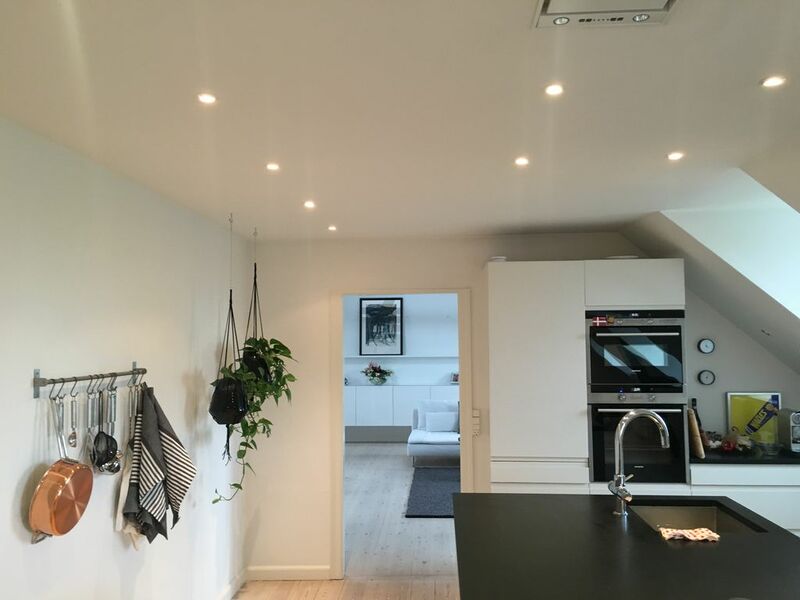 The apartment is 500 meters away from Norreport Station, the transportation hub of Copenhagen connecting airport, railway, and other parts of the Copenhagen area and Denmark (also direct trains to Sweden).